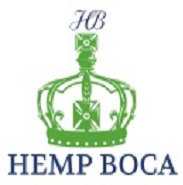 Hemp Boca's Cashback Program is the first of it's kind in the industry. In fact, Hemp Boca is the first CBD company to be approved by one of the largest online shopping network in the World. 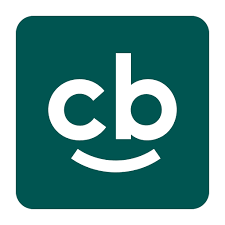 Originating in Europe, Cashback has grown into 40 countries and over 300,000 online and retail stores where you can save and earn $$. When registering for your FREE Cashback Virtual Card, you will have immediate access to shop online from your favorite stores, ie. Publix, WholeFoods, Walmart, Home Depot, Chipotle and thousands more. Traveling to Europe? Great! Use your Virtual Cashback Card for everything from airfare to groceries and start saving and earning real cash! 4) Ultimately, every time you accumulate $10.00, the funds will automatically be transferred into your registered bank account. Our representatives work diligently to make sure their customer's experience exceed their expectations. Please click on the representative (below) whom assisted you to make sure your account is properly handled. Once you've completed your FREE registration, download your Cashback App and have your virtual member ID then you can now start shopping. Note: Membership offerings may change without notice.